Perfectly located in Keilalahti Bay, this luxurious marina is in the midst of Finland’s ‘Silicon Valley’ and only 10 minutes from the capital city of Helsinki. This is an area of considerable wealth, the heartland of technological developments and the office site for international companies like Microsoft, Kone and Fortum. 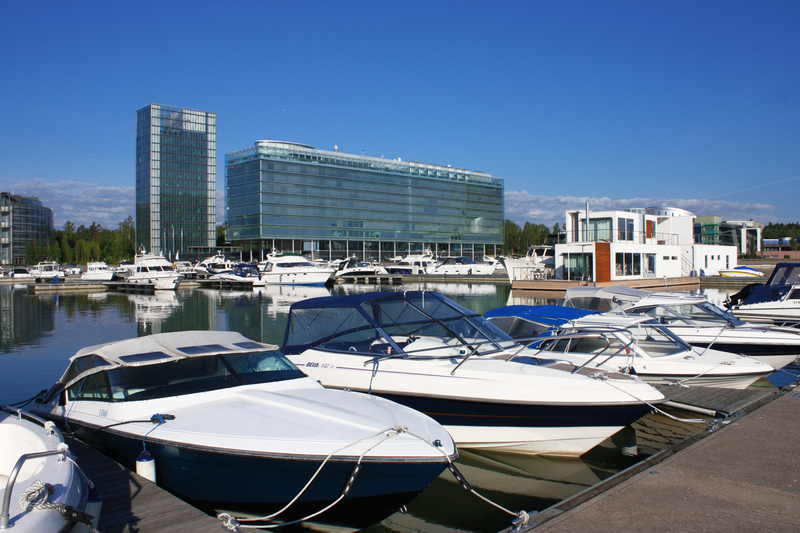 The marina is administered by New Port Keilalahti Oy, whose shareholders have established the New Port Yacht Club which offers an education and leisure programme. Keilalahti is the flagship marina in the New Port marina chain being completed by Marinetek Finland in Finland, and we are very happy to have been able to secure the marina with SEAFLEX.